Brand Tex is specialized in supplying of Stock lot garments, Shipment cancelled garments, Excess Inventory stock garments, Leftover garments and also undertaking fresh production orders. 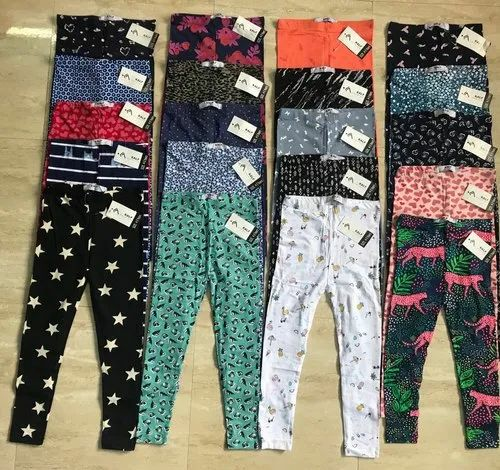 We are one of the emerging manufacturer, wholesaler, importer and exporter firms aiming to suffice the needs of premium quality Leggings and Jeggings, Woollen Sweater, Kids Pants, Kids Shirts etc. These products are admired for their shrink resistance and attractive design.